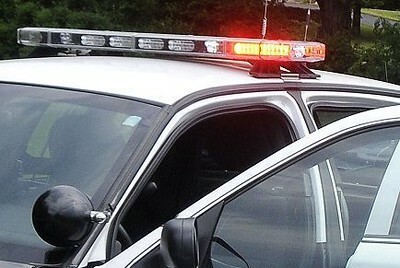 WETHERSFIELD - Connecticut State Police say two people have died in a wrong-way crash on Interstate 91 in Wethersfield. Posted in The Bristol Press, General News on Monday, 11 February 2019 11:39. Updated: Monday, 11 February 2019 11:42.